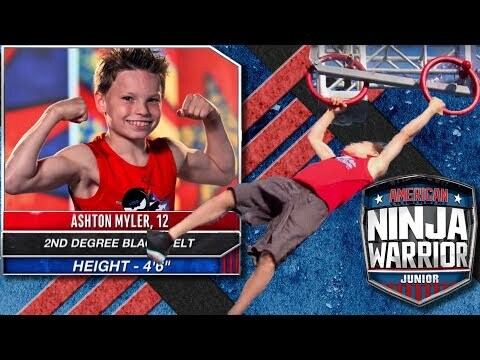 Christmas Music Video - Ashton Myler! 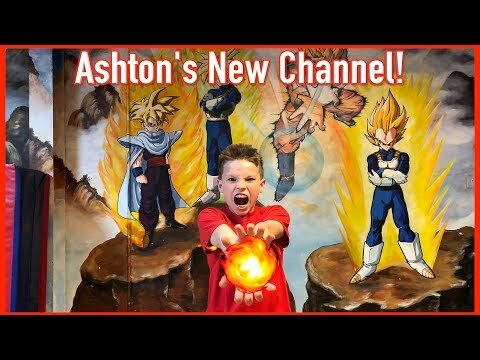 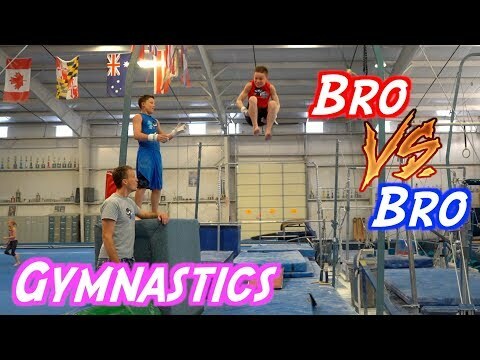 Ashton's 1st Video + Ninja Kidz Tv Highlight Compilation! 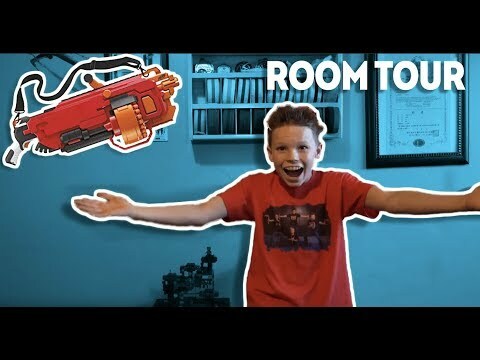 Room Tour - Ashton Myler!